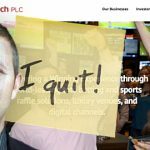 Who’s been eating all the horse pies? 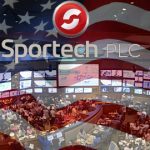 Fresh off its swallowing of US-based parimutuel horse racing business Scientific Games Racing, those insatiable gluttons at Sportech are looking to gorge themselves on another horse racing concern, this time on their own side of the pond — the UK Tote. 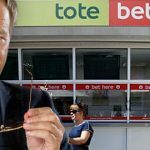 That makes four companies (the others being Ladbrokes, Paddy Power and William Hill) anxiously fitting themselves with bibs in anticipation of the UK government formally putting the Tote on the menu. 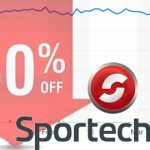 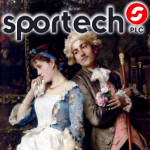 Although investment bank Lazards (which is advising the gov’t on the sale) hasn’t informed any of the Tote’s suitors exactly when the bid process will begin, Sportech supremo Ian Penrose hopes things get underway before Christmas, probably because he won’t be so peckish after he’s had all that figgy pudding.